At Barossa’s Whispering Wall, your secrets aren’t secret anymore! The story goes that the secret of Barossa’s Whispering Wall was whispered quite by accident quite near the end of its construction in 1902. The arch dam was constructed from 1899 to 1902 across the Yettie Creek Gorge near Williamstown, an hour northeast of Adelaide, and was hailed as a remarkable feat of engineering back in its day. However, word of its extraordinary acoustic properties remained unsung until a bunch of disgruntled workers running down their boss were heard with perfect clarity on the other side, 140 metres away. 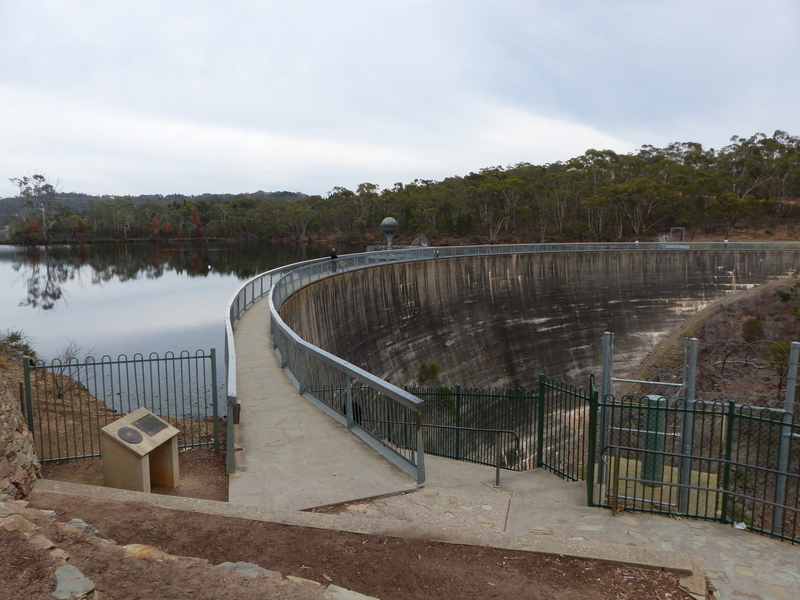 Assumedly, it didn’t help keep their jobs, but it established the reputation of the Barossa Reservoir’s retaining wall as the Whispering Wall and therefore turned it into a tourist magnet. More people come to see the dam for this amusing property than to marvel at the engineering brilliance. Standing 36 metres tall enclosing a reservoir with a retaining capacity of 4510 megalitres, the dam was once the largest in all of Australia. Scientific American magazine commended it in one of its issues. The semicircular wall is so perfectly curved that sound waves bounce off it in repetition, allowing them to travel along the curved surface. To the effect that voices at one end of the dam carry almost perfectly to the other end. Interestingly, the dam is not built directly on the river but as an off-stream storage. The source of water is through a weir from the South Para River and history has it that the 2.5 km tunnel aqueduct was dug by using a single horse. The dam itself took 400 men to build. The scenic parklands around the Barossa Reservoir make for a great picnic spot. 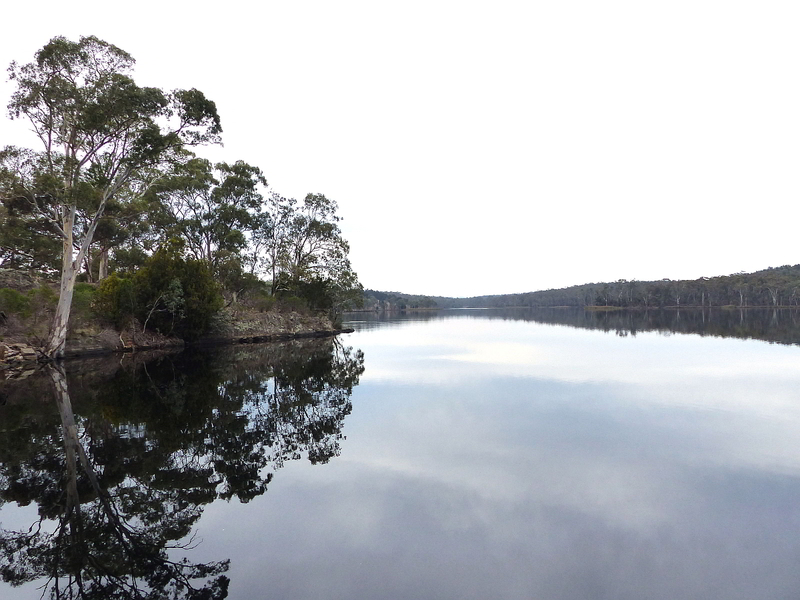 There’s plenty of birdwatching if you’re inclined and the reservoir can inspire lovely photographs.